This year, being the biggest console launch year in a decade, has been really busy for me. I normally travel over 80,000 miles a year for Destructoid, but this year has me nearly doubling that, and it's not over yet. I eat well everywhere I go. It has become sort of a goal to find the best food I can in every city I visit. So I leave home for a week, pig out, come home stuffed, stressed, sometimes hung over, and always lacking rest, doing this every two weeks or so. Wii Fit U is available now as a free download from the Nintendo eShop. You're free to try it out for a month, and the purchase and syncing of Nintendo's Wii Fit Meter ($19.99) lets you keep the game forever. The Wii Fit Meter is a pedometer that has the ability to synch with the Wii U, sending along your daily step count, elevation climbed, and an estimate of the calories burned. This small, smooth device clips on your belt or waistband, and its little screen can display all of the data it tracks. 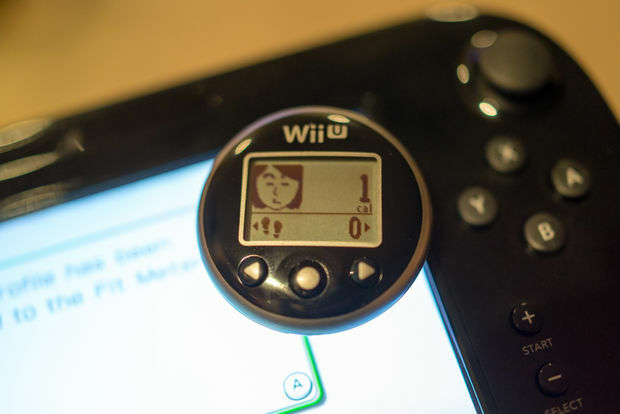 It also shows a cute pixel version of your Mii's face. It nicely ties in with Wii Fit U's Body Check evaluation system. 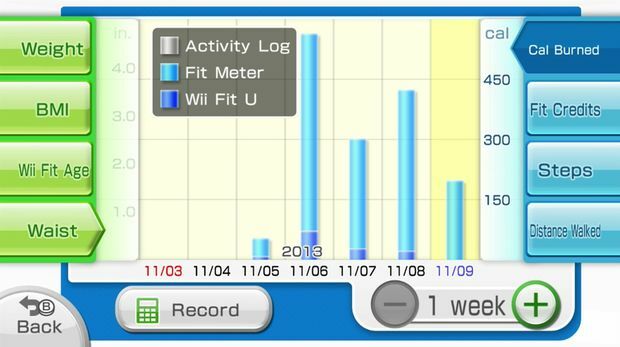 All of its data is included with a Balance Board weigh-in and then tracked in Wii Fit U. This is the data I'm willing to share in my weekly weigh-ins. 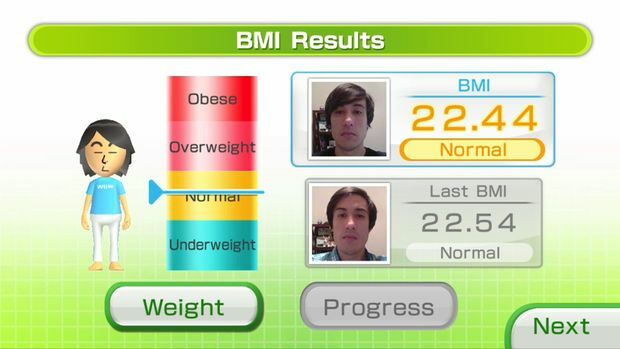 BMI: 22.44 -- Wii Fit U calls this 'normal.' Thanks? 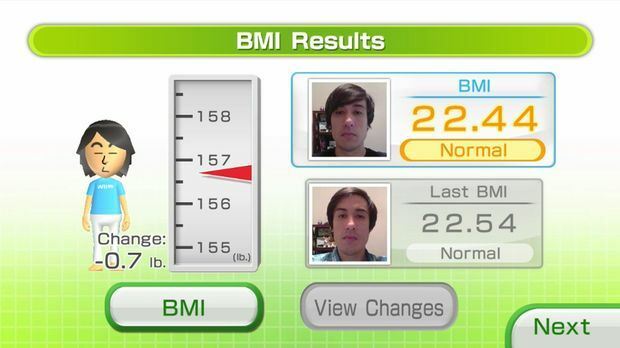 Goal: BMI of 22 -- Wii Fit U said that I am healthy and asked me what I wanted to do. I didn't know. So it suggested that I shoot for an even 22 BMI, working to shave off the little more than a half a point I have above that in the next month, which comes out to about 3.9 lbs. I think I can do it. I'm just getting the hang of this thing after using it for three or four days. 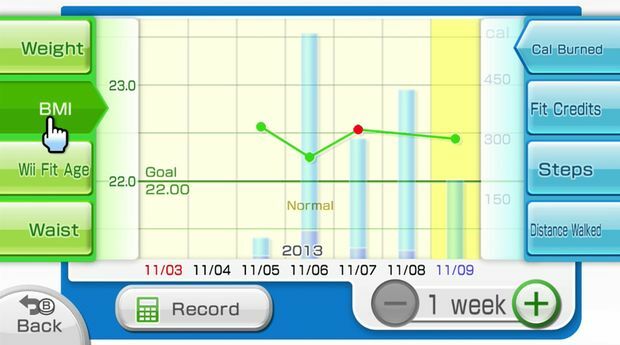 In initial tests, Wii Fit U says that my balance is terrible. I found out the hard way going through the game's Yoga exercise routines. Seeing the charts and graphs that display my balance, I think of seismic readouts after a large tremor. They're never not funny to me. I like the soft, calming voice of the in-game Yoga instructor, but I think I hear a sneer in her prompts to stop shaking. She keeps telling me that I'm not great in the nicest way. I checked my home for hidden cameras before jumping into Wii Fit U's Hop Hop dancing exercise routine. I'm really glad that no one saw my moves on the evening I first tried, though I'm not ashamed of the sweat I broke. Both the hip hop and pop-and-lock routines were pretty fun, and the visuals are adorable. The music wouldn't top any charts, but it's still fun and catchy. The dance routines use the Balance Board along with two Wii Remote Plus controllers to track your steps. I'm not the best at any kind of exercise. I think it's a coordination thing. Because the routines are fun, I'm willing to try more over the next week. 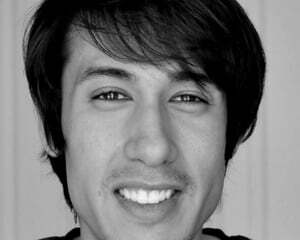 I hear there's flamenco dancing -- I'll definitely be checking for hidden cameras before trying that one. I'll be honest and say that I don't regularly exercise outside of walking. I really love walking, usually putting in 3 to 5 miles a day. The Fit Meter is a perfect companion for me, then. I've been too busy lately, working hard on putting together our coverage of the next-gen system launches. But I aim to put the Fit Meter to good use this next week. I'll report back next Saturday.